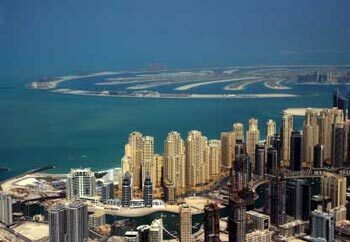 Dubai authorities have pushed back plans over new expat housing fees. Dubai authorities planned to completely introduce a new expat housing charge by July 2012 and ensure that all expats pay what they owe, however delays in the system currently have only 65 percent of expats paying the fee. Housing fees, which expat pay via their monthly utility bills, work out to about five percent of the expat’s yearly rent. Dubai authorities are currently collecting fees from 17 out of a possible 27 “zones” across the emirate, but areas including Al Barsha, Discovery Gardens, Palm Jumeirah, Burj Khalifa area and Dubai Marina have yet to be covered. Natives of the Emirates are not required to pay the charge, leading to slight controversy over what has been dubbed an “expat tax”. Introduced in 2005, many expats have complained that the charges are ‘unfair’. If you are an expat living in Dubai and you wish to get a clearer view of potential charges and other aspects of overseas financial life, speak to a recommended international IFA.